Facebook business manage is a tool that can be used for managing Facebook ads. 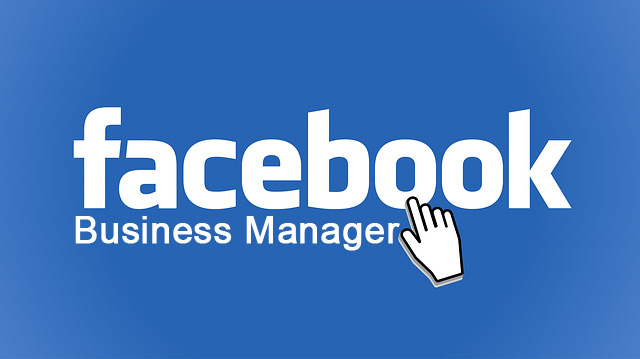 Furthermore, Facebook business manager serves to control the general business activities. Facebook Business Manager allows you to multiple manage ad accounts, Facebook Pages, and co-workers. The facebook business manager has contributed a lot in bringing the reality of a virtual working place. Aside from running multiple accounts, Business manager offers complete business feel to users. Because the user can assign permission and positions to co-workers. How to Create a Facebook Business Manager Account. Although the business manager stands as a separate web page, It is interconnected with other Facebook platforms. The following steps will guide you to creating a profile on the business manager. Then click the Create Account button at the top left corner. Enter your business name in the space provided. Note: Facebook business manager allows users to effectively manage multiple pages using one facebook login. Thus the manager allows the addition of more than one ads account. Then, click Add Page again. on the pop-up. Type in the name of your business page. (the page will appear before completion). You can add multiple pages by following the same steps. Ad account can only be attached to a single facebook business manager and once attached, it cannot be undone. Therefore, it is paramount you go over the decision properly. On the Facebook business Manager dashboard, go to Add Ad Account. And click Add Ad Account again on the pop-up menu. Enter the ad account ID, (it is found in Ads Manager). Then click Create Ad Account. Creating an ad account is straight forward and can be done for each business. You can add up to a maximum of five ad account to a business account.